Hey! 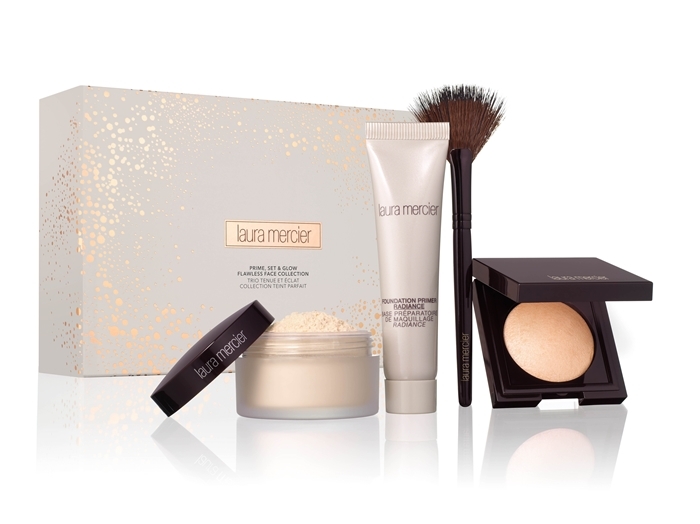 Let’s check out what’s in store for Laura Mercier Holiday 2018 Collection. This year the theme is City of Lights, captures the vivid colours and glamour of the holidays in the city imbued in an alluring festive glow. 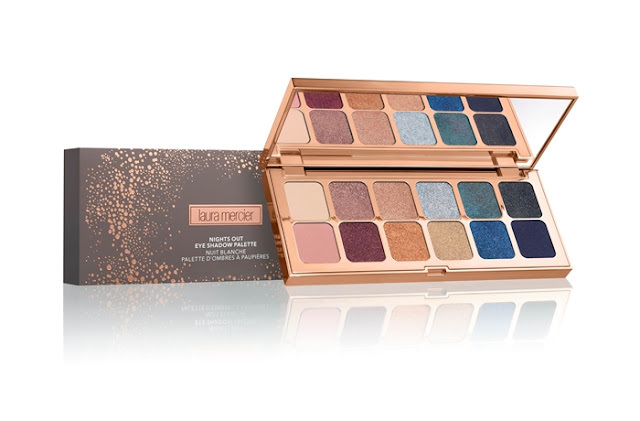 Think Paris, the City of Lights at nightfall, the collection is saturated with scintillating and illuminating textures and shades elegantly housed in limited edition palettes of eye shadows, highlighters and cheek colours. 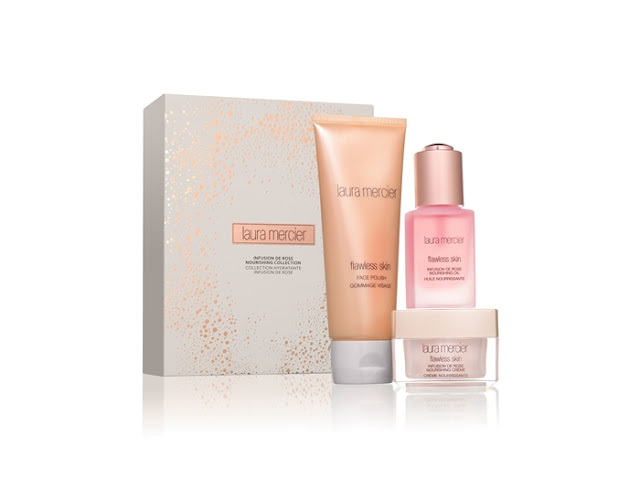 From its iconic Flawless Face sets to captivating makeup palettes of full size and mini collections to its luxurious bath and body range, even the strongest willed with be charmed by the packaging that are both luxurious and festive. 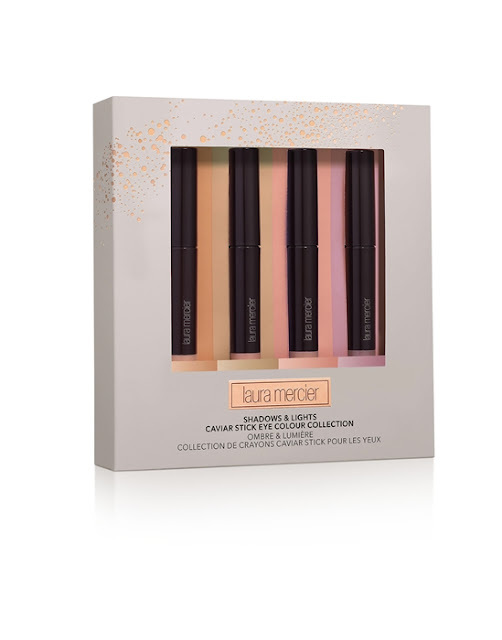 Laura Mercier icons in portable sizes. 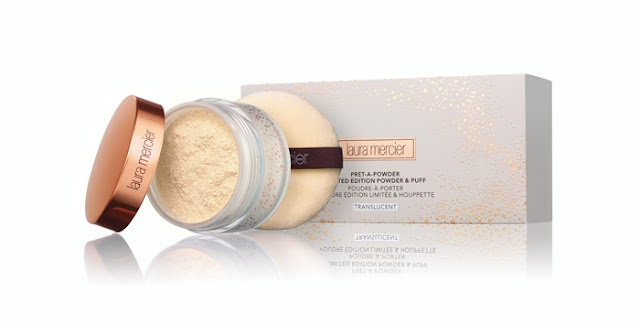 This bestselling translucent powder sets makeup for longer wear blurring lines and imperfections. Primer creates a smooth flawless application. Its pearl tint turns up radiance and tones down the look of pores. 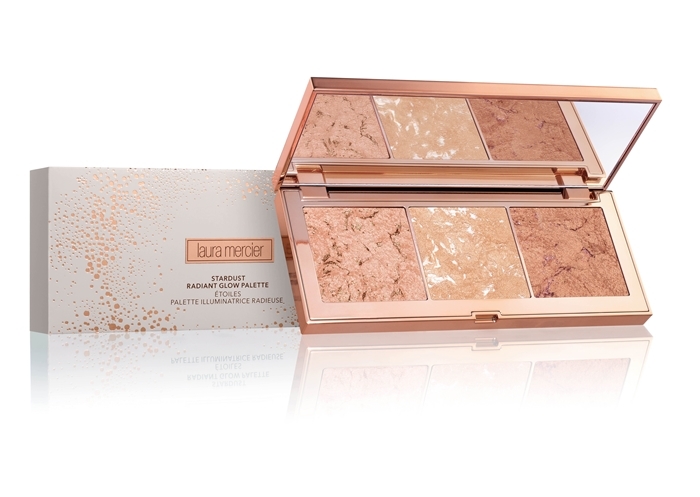 An ultra-smooth baked face powder provides all day soft radiance. Comes with a mini fan brush for a flawless application. 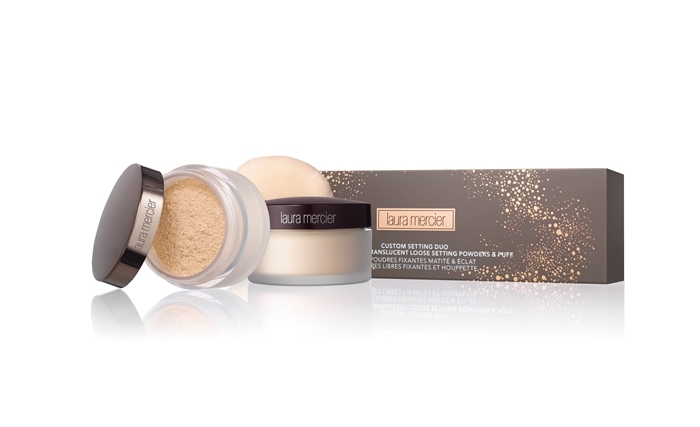 Regardless of matte or glow finish or both for added dimension, these translucent powders offer soft-focus effects that won’t settle into lines or pores. Natural looking, never powdery nor cakey, you can party all night looking flawless knowing your makeup is intact. Housed in a limited edition holiday theme inspired special decoration jar, this multiple awards winner is a cult favourite global bestseller. Powder feels incredibly smooth and silky-light, blends e ortlessly without adding weight or texture keeping your makeup pristine. Also available in Translucent Medium Deep colour. A face illuminator with an innovative flat baked powder formula that provides an even pick-up of light-reflecting pigments for a multi-dimensional finish designed to complement all skin tones. 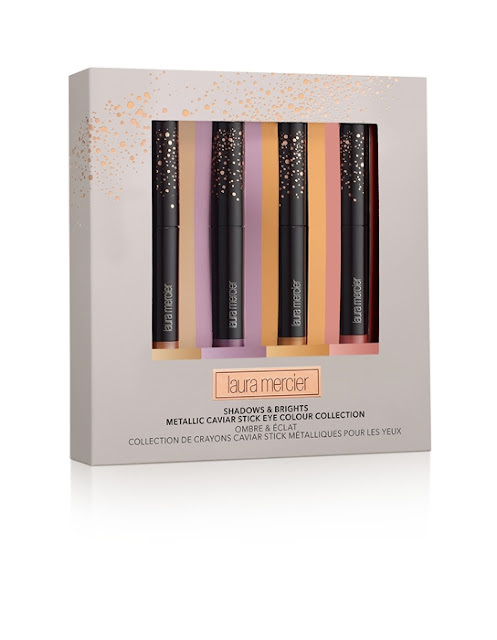 A limited edition scintillating collection filled with Laura’s iconic shades, finishes and liners to create e ortless and endless looks. 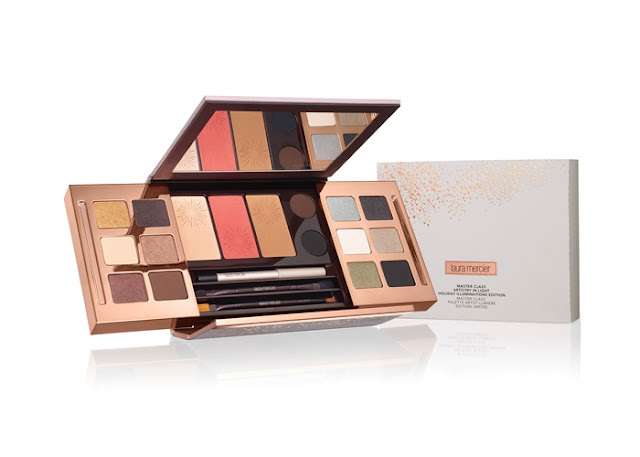 A comprehensive elegant palette of 12 eye colours, 3 cheek colours, 2 eye liners, 1 long wear crème eye pencil and two double-ended eye brushes is all you need to transform from day to night – in the convenience 1 palette. We know the perfect look always begins with the perfect brushes. 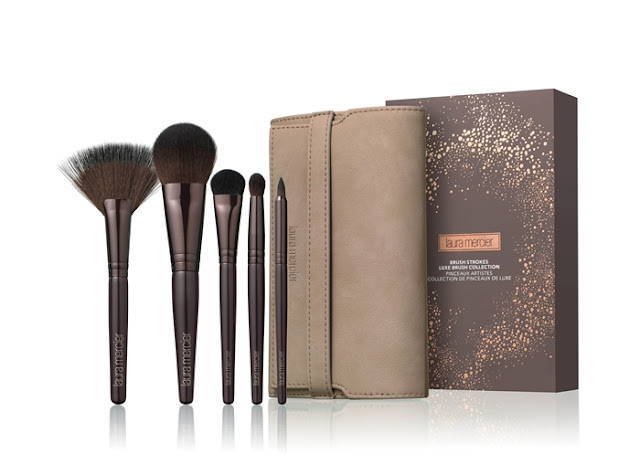 This new Luxe Brush Collection contains everything you need to sculpt, highlight, contour and define. True artistry at its best and most luxurious. Set Includes: Fan Brush, Check Colour Brush, Smoky Eye Liner Brush, All Over Eye Colour Brush, Eye Crease Brush. A multitasking and long lasting creamy eye shadow that can line, highlight and create smoky looks. Transfer and crease-resistant formula, this palette oers 2 matte and 2 shimmer finish to deliver endless options for eortlessly beautiful eyes that last from day to night. 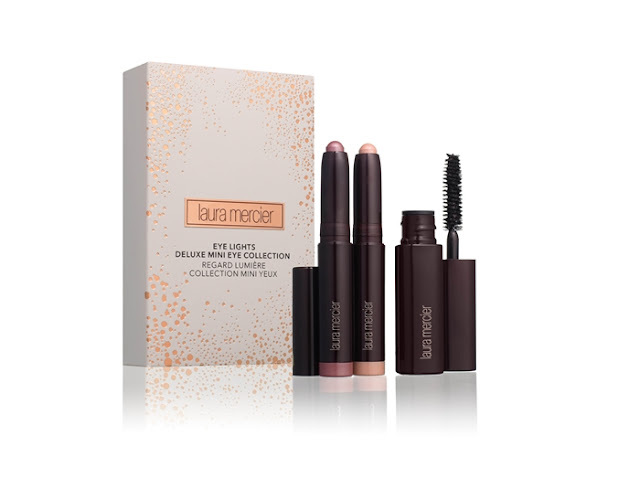 A limited edition collection of long-lasting, metallic creamy eye shadow sticks that glide seamlessly onto lids, blends and layers beautifully with a rich pigment-payo, creating the perfect metallic sultry, smoky eye. The multitasking eye shadow sticks deliver precise high-definition application with long wearing rich pigment-payo. Transfer and crease-resistant, colour glides on smoothly. The mascara gives lashes a thicker, longer, curled appearance with each stroke. 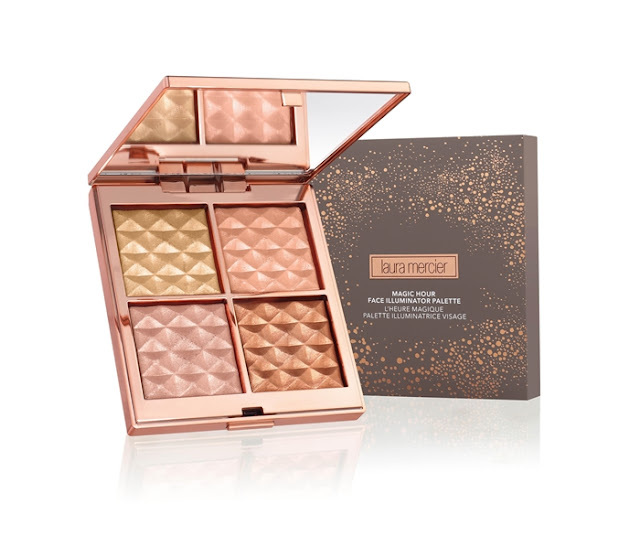 An illuminating powder that highlight skin with pure light-reflecting pigments for a colour-true, multi-dimensional and luminous finish that complements all skin tones. Not just to be used on face and eyes, a light sweep on the décolletage gives an all over radiance. 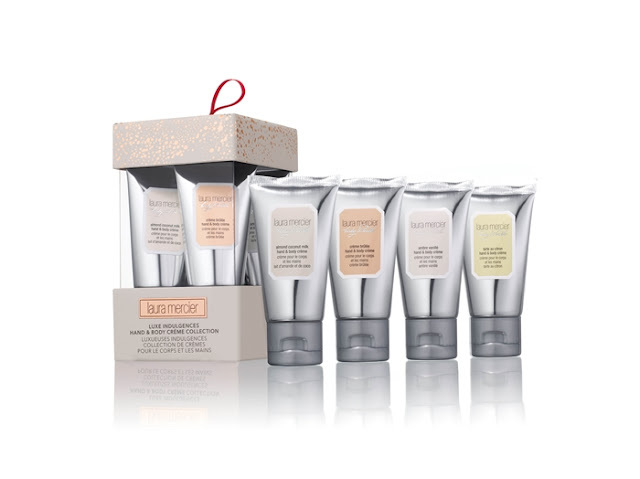 A silky, smooth crème that luxuriously and instantly enriches skin with its abundant skin nourishing ingredients. For skin that deserves the ultimate in luxury, it lingers behind a unique scent upon application. This limited edition Sou‑é Body Creme consists of Almond Coconut Milk, Ambre Vanille, Crème de Pistache and Fresh Fig. Ambre Vanillé blends the soft sensuality of Amber with the warm comfort of Vanilla, two of Laura’s favourite notes, creating a fragrance of feminine elegance and sophistication. The Honey Bath shower crème leaves skin supple and senses relaxed while Crème Body Wash creates a creamy lather that cleanses skin leaving it feeling smooth and moisturized. Complete with Sou‑é Body Crème and Eau de Toilette for a lasting lingering scent.